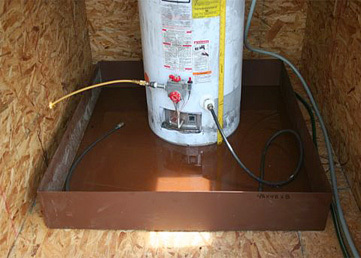 MANY FACTORS CAN LEAD TO FAILURE OF HOT WATER HEATERS. ISE'S EXAMINATIONS ALWAYS LEAD TO THE EXACT CAUSE. 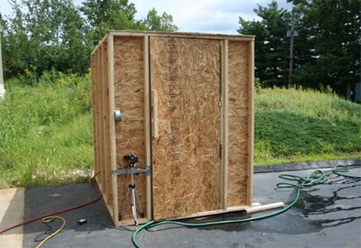 In many situations, we will conduct tests in our hot water heater test chamber where we can simulate actual operating conditions in a controlled environment. This manner of testing helps us determine the exact cause quickly and decisively. Remember that forensic water heater examination is necessary in order for you to have a chance at subrogation recovery. 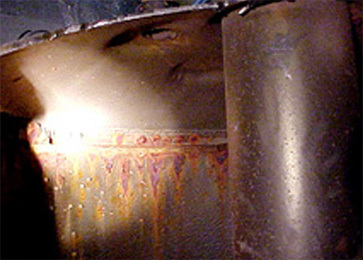 This water heater failure was caused by water coming in contact with steel, resulting in severe corrosion. X-ray technology, metallurgical analysis, and simulated operating conditions are all tools ISE uses to isolate the cause of failure. When required, destructive testing and analytic procedures are used to discover the causes of failure with great accuracy.